» DUBLIN TRIP: From being like Rolls Royce to competing with Hertz. How Oracle is adapting to the shifts in the IT market. 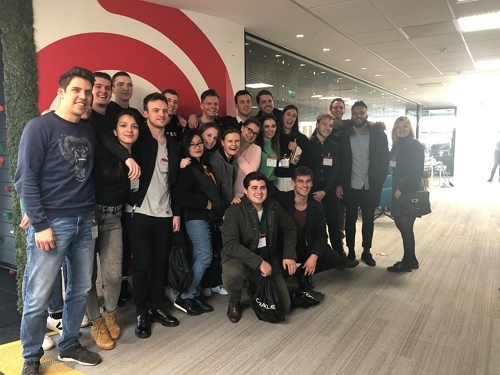 On the first day of our International Business Trip to Dublin with the Masters in Marketing Management, we had an exclusive visit to Oracle. 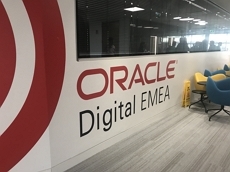 With a 50% margin, 130 000 people working globally and a turnover of around 40 billion dollars in 2018, you could say that the 42-year-old IT company Oracle is doing just fine. However, they are facing some major challenges in the IT market. Big shifts around cloud computing are disrupting the landscape. What used to be ‘selling expensive software to wealthy companies’ has changed to increase the rental business to obtain a bigger market. Senior Director Alan Lawless explains how Oracle will always try to stay the number 1. When you get the chance to attend a lecture of Senior Director Alan Lawless, you will immediately realize your presentation skills can still improve. The man knows how to engage with his audience and has a unique style of presenting. In a sort of stand-up comedy way, he explains how Oracle is trying to be as efficient and lean as possible. It starts with the different customer conversations they are having, the importance of being faster and customized. “Cloud computing has changed h ow we consume technology”, so back-end options are different too. It all illustrates the changing need of customers. In our master’s in marketing management, some classes like service marketing from professor Adam Rapp for example, pointed out the impact of technology on providing services. 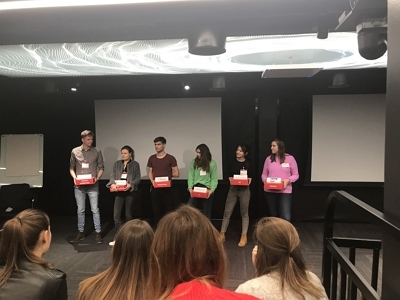 Alan Lawless explained this further: “Oracle sells integrative programs for all parts of a company because if you use different programs for everything, that is where the fraud comes in.” This company visit showed us a real-life example of how technology impacts providing services. They showed us how to learn from experiences in the past to build a flexible, attractive and up-to-date offer in the future. Lawless summarizes Oracle as the one company that makes it all work. A reliable vendor offering the whole package: from IT to sales and marketing, customers service, operations, HR and Finance. Firstly, be a lean organization. Customers’ needs will always change over time. Secondly, know what your strengths and weaknesses are. Utilize your strong points to outperform the weak ones. Finally, we learned to look at the bigger picture. Connecting the dots within an organization based on the same system leads to an effective, efficient and flexible process that is ready to take on the future.